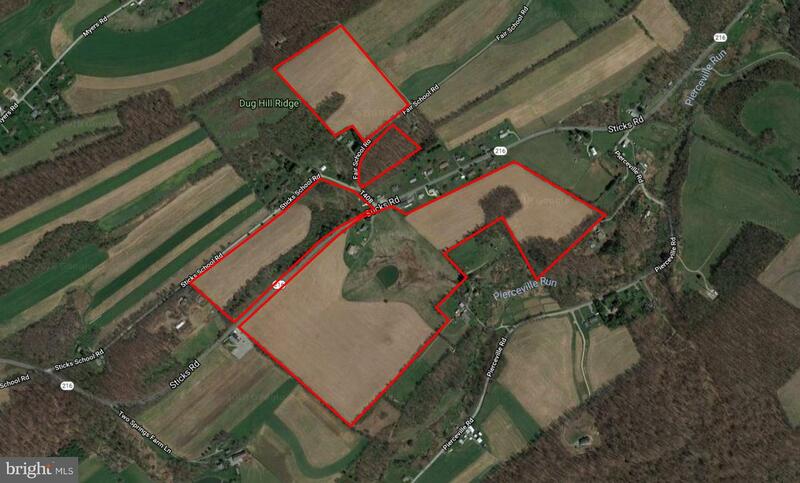 "Pine Shade Farm" 105 Acre farm with 4 income producing rental properties. Features include a stone house built in 1760, large barn built in 1879, and a large 2 acre pond located in the pasture. Homes and barn are spring fed. Over a mile of road frontage. Don't miss this opportunity!